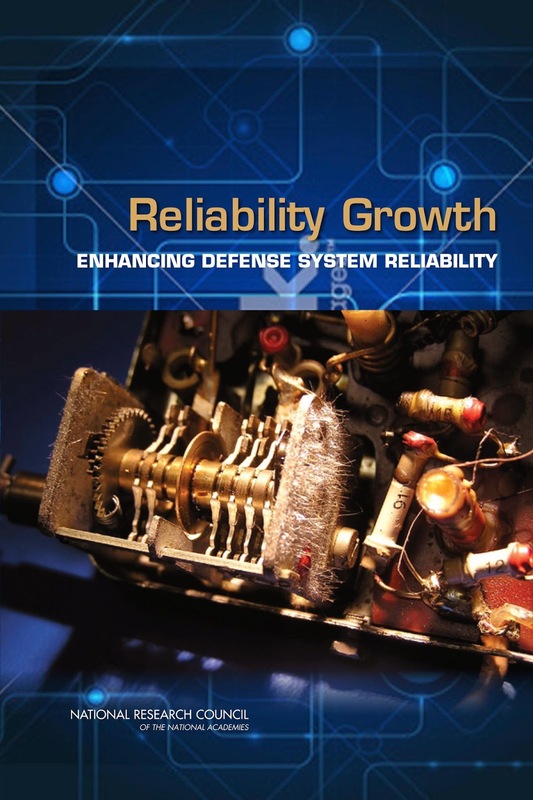 This report (pdf) from the National academies on reliability growth is interesting. There's a lot of good stuff on design for reliability, physics of failure, highly accelerated life testing, accelerated life testing and reliability growth modeling. Especially useful is the discussion about the suitability of assumptions underlying some of the different reliability growth models. The authors provide a thorough critique of MIL-HDBK-217, Reliability Prediction of Electronic Equipment, in Appendix D, which is probably worth the price of admission by itself. If you're concerned with product reliability you should read this report (lots of good pointers to the lit).